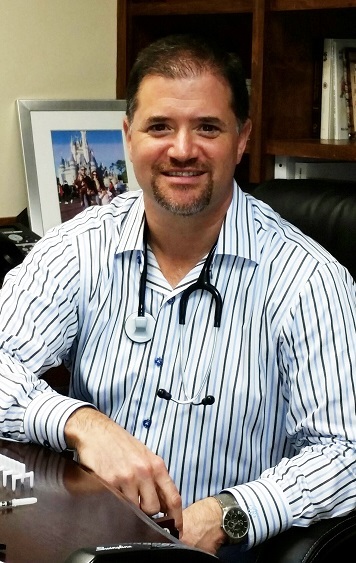 Dr. Beller graduated medical school from the University of Miami School of Medicine in 1998. 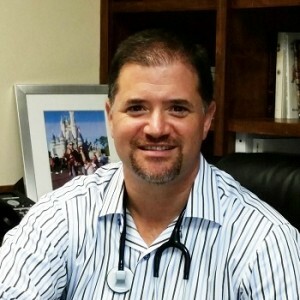 He began training in the field of Internal Medicine shortly thereafter at University of Texas Southwestern in Dallas where he completed a 3 year residency program. He went on to subspecialize in Allergy & Immunology and received his fellowship training at the prestigious Brigham & Women’s hospital at Harvard University. During this fellowship he conducted extensive research on the effects of Leukotrienes on diseases of the airway. By his hands a new strain of mice was genetically engineered that were lacking the second receptor for Cystienyl-Leukotrienes, called CysLT2. He published papers in widely respected journals including the Proceedings of the National Academy of Science and the Journal of Biological Chemistry. After completing his training Dr. Beller went into private practice in South Carolina. He is certified by the American Board of Allergy & Immunology. His practice has been thriving and has grown every year for ten years running. He is happily married to his wife of 11 years, Elizabeth, and has two young girls, Ava & Margaux. He enjoys golfing and boating on the weekends.